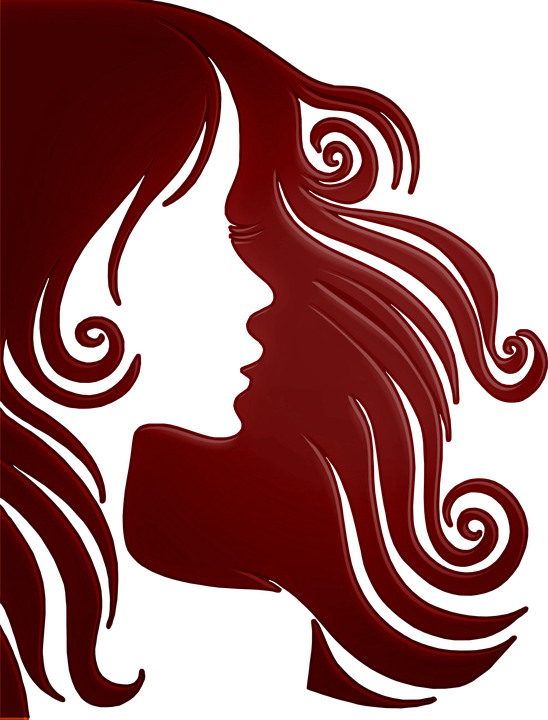 Those aware will tell you that to listen to Gianni Marinucci's tonal expressions is to hear poetry of the heart. It is no different here with Live @ Bennett's Lane. 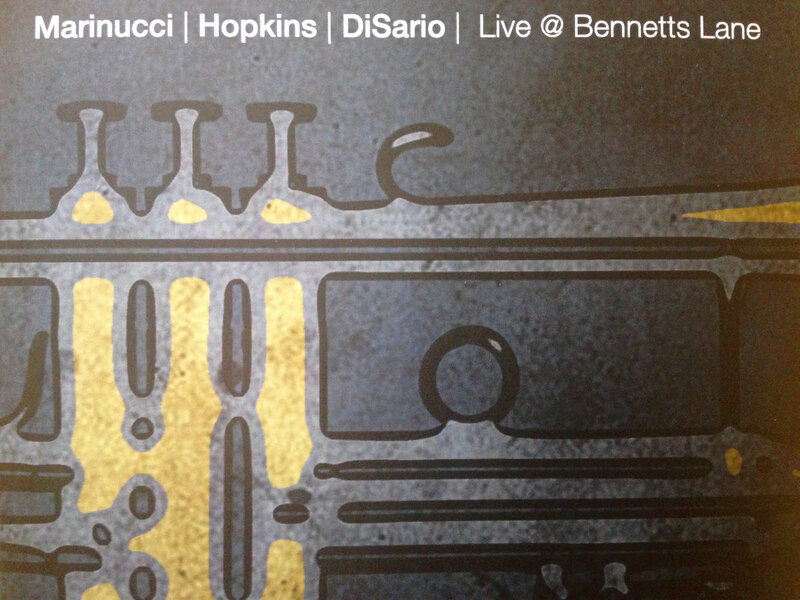 From the first few pitches on this vividly unique performance—vulnerable, yet filled with emotional depth—to the joyous last few, the Australian trumpeter and his sidekicks, Colin Hopkins and Frank DiSario provide an enthralling near hour of gorgeous, thought-provoking balladic material. And, given that this is a live effort, any warts that surface seem to be part of the art in a Miles Davis sort of non-silent way. 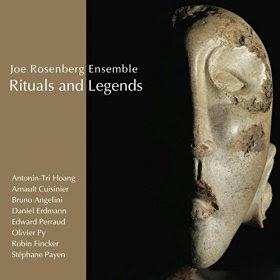 The nine selections offered bear a unique similarity in that they are all balladic and highly lyrical in both melody and in the musicians' improvisations. One might get the correct impression that this is intentional, as opposed to any limitation on the players' abilities to stretch out at a faster pace. On this gig, a well-chosen less means significantly more. 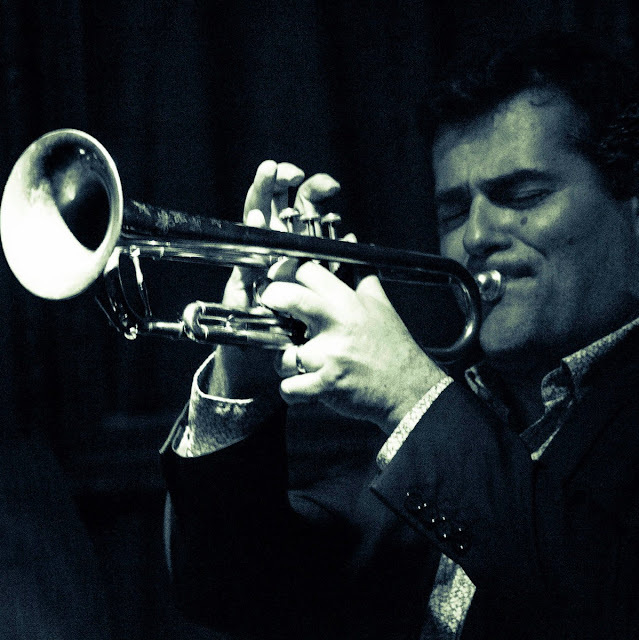 Marinucci's trumpet and flugelhorn seek (and deliver) that which is gorgeous and not to gorge on never-ending ribbons of "Carnival of Venice"-like notes, as some of his trumpeting contemps do. Longtime collaborator Hopkins' keyboard approach—more Bill Evans than Oscar Peterson—provides ample harmonic platforms for the elegant simplicity around him. And, bassist DiSario renders both rhythmic flair and harmonic drive, even at these slower goings. 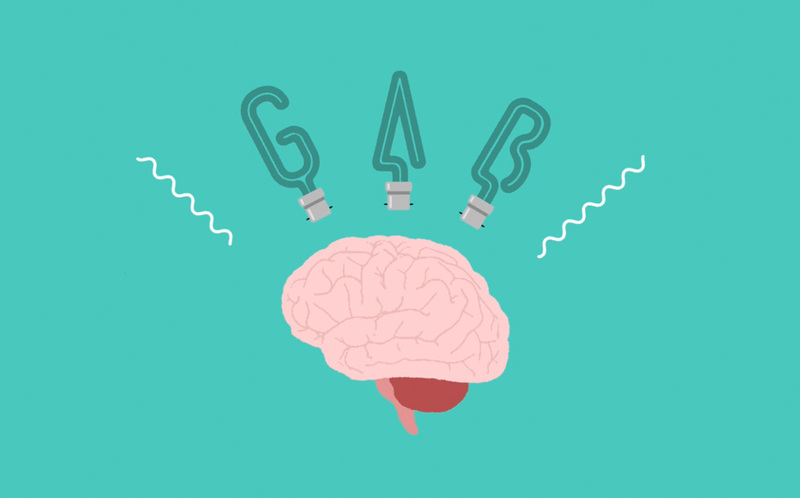 It all works seamlessly. Bassist / Composer / Arranger Alper Yilmaz is back with a brilliant follow up to his critically acclaimed albums titled “Clashes" (2007) and “Over the Clouds” (2010). 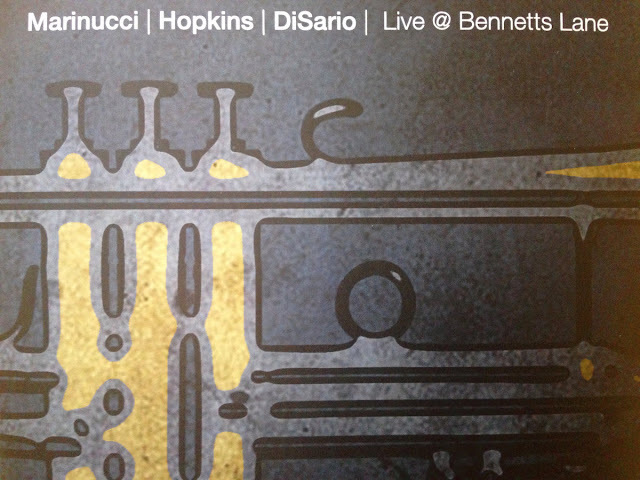 The new release is titled “Different City, Different Mood" and features new compositions from the Turkish-born, Istanbul- and Brooklyn-based bassist. 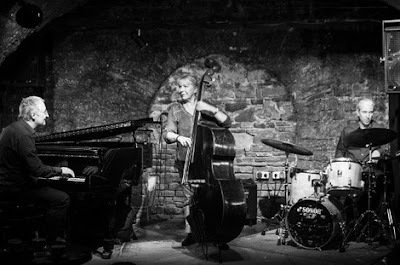 Yilmaz surrounds himself here with some of the top jazz artists of Istanbul, including Ercument Orkut on piano and Volkan Oktem on the drums. 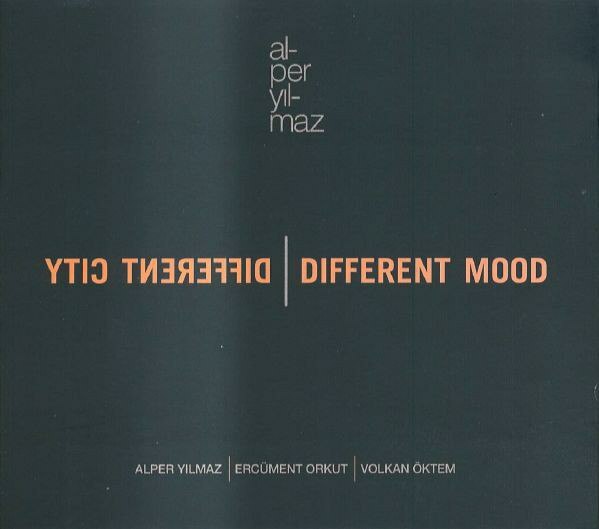 While the album has a strong statement and sound framed around Yilmaz’s compositions and bass playing, each musician’s unique and versatile approach can be distinctly heard in “Different City, Different Mood” within a collective musical platform of free expression and improvisation. 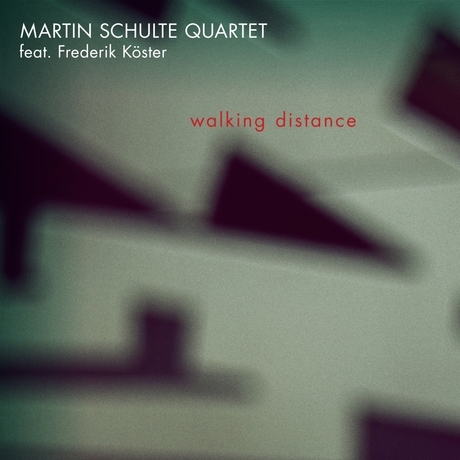 German jazz guitarist Martin Schulte opens this excellent quartet outing with the title tune. 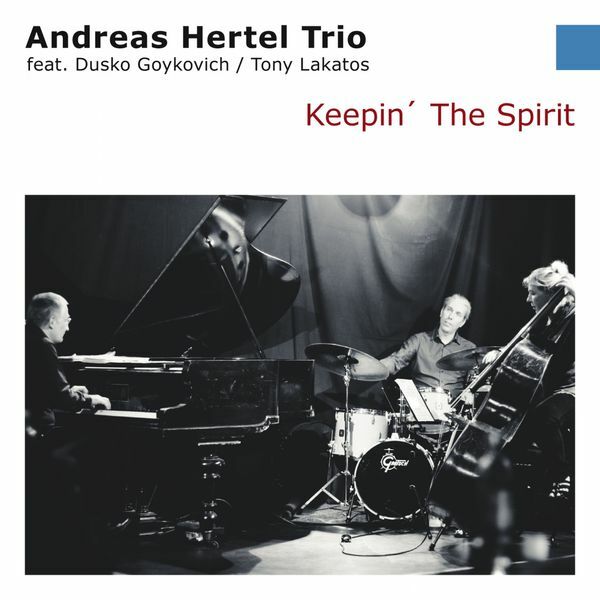 The title must be a play on the prominent walking bass line provided by bassist Matthias Nowak, but it's also a catchy, swinging piece with dramatic, unexpected stops (as well as a showcase for guest trumpeter Frederik Köster). 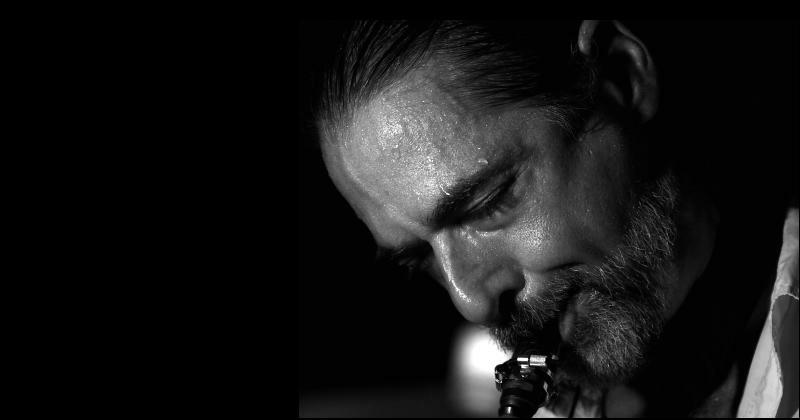 Tenor saxophonist Peter Ehwald gets plenty of space to strut his stuff on the following "Driftin.'" The longest track "On A Silent Day" brings Köster back for his second guest spot, and takes its time building to a climax with both horns, along with plenty of heat from the rhythm section. "Picture Hunting" gives drummer Mirek Pyschny a chance to break out the brushes, and to play a brief drum solo. "Lights" provides interesting contrast: after a gentle opening, Schulte kicks in an overdriven guitar sound, and the whole band responds with a frenetic interlude, much freer than the rest of the record. The final track is the only cover in the set, an often rubato treatment of the McCoy Tyner ballad "Search For Peace." A somewhat surprising choice from a band that would clearly have enjoyed digging into an up-tempo Tyner tune, but a lovely way to end the program. Schulte is an exceptional modern jazz guitarist with an international perspective. 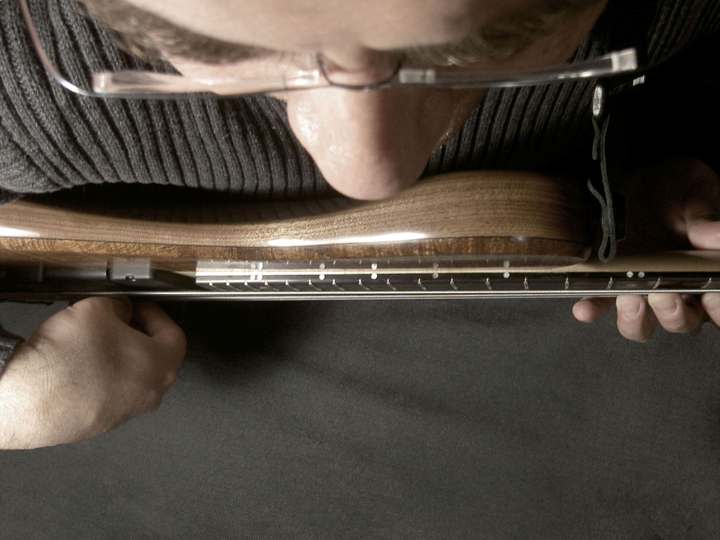 Following his study of jazz guitar at the Hochschule fuer Musik und Tanz in Cologne, he spent a year at the Escola de Musica de Catalunya in Barcelona, Spain, and a year studying "Performing Arts" in Queens College at New York City University. His basic sound and approach come from bebop, but there's room for rock influences, and he's also a fine composer and arranger. Worth keeping an eye on. Der aus Boston stammende Sopransaxophonist und Komponist Joe Rosenberg widmete sich in den 90er Jahren dem Werk von Ornette Coleman und Eric Dolphy und nahm für die Labels Music & Arts und Black Saint auf. Mitte der 90er Jahre zog er zunächst nach Hongkong, später nach Bali. Seither versucht er, Anregungen, die er von der asiatischen und der afrikanischen Musik empfangen hat, in den Jazz zu integrieren. Seine Aufnahmeaktivitäten hat er nach Europa verlagert. Im Mini-label Quark Records seines bevorzugten Schlagzeugers Edward Perraud sind drei Aufnahmen erschienen, die vielleicht zum Feinsten gehören, was Avantgarde-Jazz derzeit zu bieten hat. For fans of Pawel Kaczmarczyk it's been a lengthy wait for a follow-up to Complexity in Simplicity (ACT Music, 2009), his sole recording for Siggi Loch's label. Six years seems like too long a gap for such a prodigiously talented performer and composer but this extended stewing period sees the Krakow pianist return in absolutely splendid form with Something Personal, his fourth album as a leader. On Complexity in Simplicity Kaczmarczyk was bursting with ideas, harnessing a dozen of Poland's brightest young musicians in settings ranging from trio to septet. Yet paradoxically, in the reduced trio format of Something Personal, the pianist, it appears, has much more to say. The overt flirtations with post-bop, harp-bop and an elegiac tribute to Esbjorn Svensson on his previous album signposted Kaczmarczyk's influences, whereas on the aptly titled Something Personal these idioms are refined and absorbed into something altogether more forward-looking. Last time out Kaczmarczyk hinted at his interpretive and balladeering nuance on Elton John's "Blue Eyes," but even Brad Mehldau would have to doff his cap to the caressing lyricism and improvisational flare Kaczmarczyk brings to Massive Attack's "Teardrop," deftly accompanied by bassist Maciej Adamczak and drummer Dawid Fortuna. Kaczmarczyk's writing, however, is on a par with his often breath-taking/beguiling delivery and his impressionistic ballad "Sunrise" and the gorgeous, slow-burning, "Garana" are no less moving. The trio chemistry is pronounced throughout, notably on the spirited title track where the three voices interweave in exhilarating fashion. 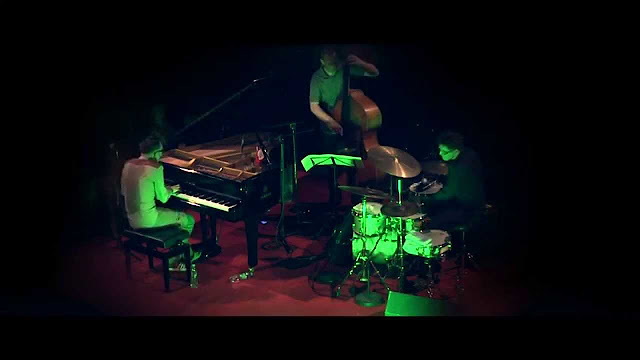 Virtuosity, however, is never an end in itself, and the sense of balance and space in the trio's dialogue is a big part of the music's charm—the grooving, Vince Guaraldi-esque "Birthday Song" the perfect illustration of less is more. Adamczak in particular is afforded ample solo time where his measured lyricism shines; his affinity with Kaczmarczyk, in whatever gear, is notable. 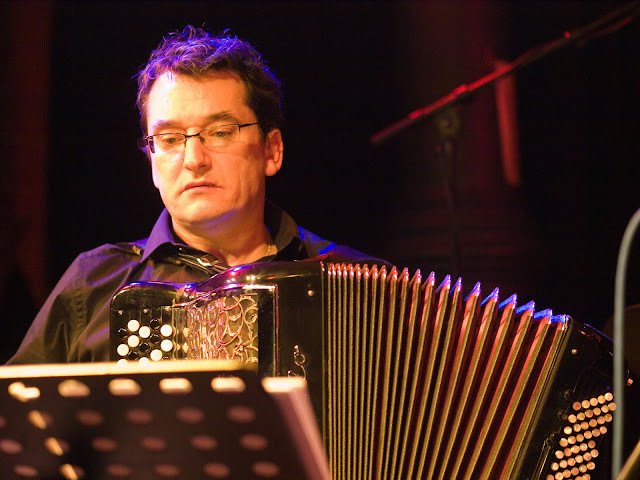 Fortuna's whispering cymbals and fine brushwork illuminate the gentler passages, while his more animated, inventive rhythms stoke Kaczmarczyk's fire. When in full flow, as on the dramatic "Mr. Blacksmith," Kaczmarczyk combines the rhythmic intensity of Neil Cowley and the thrilling melodic invention of Esbjorn Svensson, yet his modern jazz vocabulary is equally colored by a baroque vein and a pop sensibility that values tunefulness. A little of all these traits merge in the outstanding "Crazy Love," whose elegant, Beatles-esque melody and Bach underbelly rubs shoulders with Kaczmarczyk's more charged pianism. Adamczak's exquisitely weighted solo—nicely framed at the tune's midpoint—provides a compelling mini-narrative and an album highlight. Fasciné par l’empreinte de la mémoire collective dans le discours musical, le pianiste Bill Carrothers explore depuis des années une approche contemplative de l’histoire de son pays. Ses disques, animés par l’écume du quotidien comme par les chamboulements collectifs, tiennent plus de la succession d’instantanés que de la fresque. Des chants de la Guerre de Sécession aux climats tourmentés de la Première Guerre mondiale (le magnifique Armistice 1918), sa musique est une incursion dans le cœur des hommes, plus que jamais « carcasse du temps », que de l’exaltation d’un quelconque « roman national ». 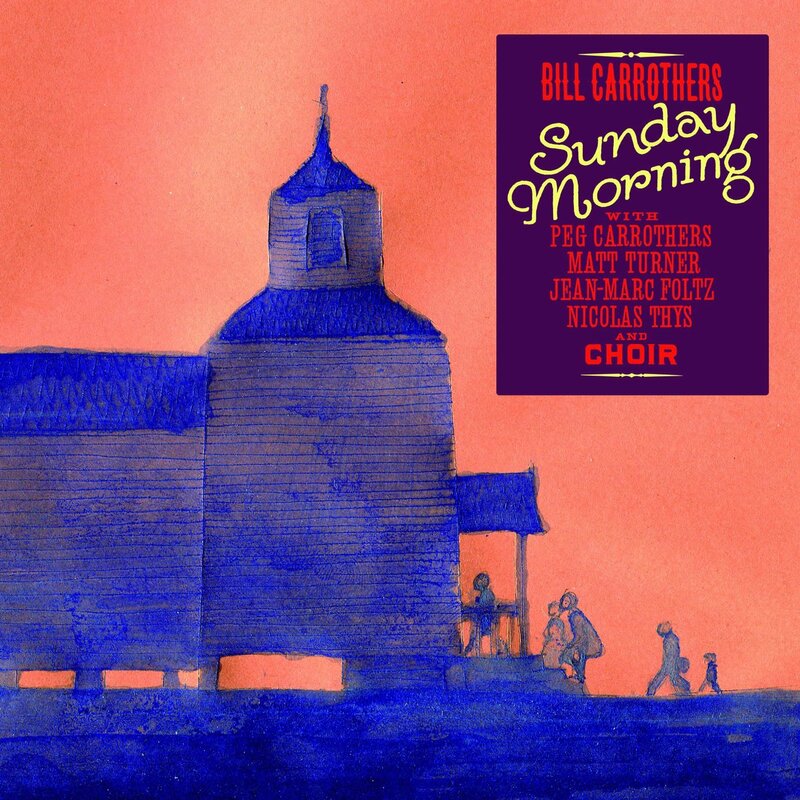 Accompagné de fidèles, dont le violoncelliste Matt Turner, Carrothers retrouve avec Sunday Morning les églises des premiers temps de l’Amérique. « One Nation Under God »… Or, visiter les églises, c’est aborder les Etats-Unis par leur plus petit dénominateur commun. C’est chose faite via des morceaux à la simplicité troublante tels que « Jesus Loves Me », où la voix cristalline et légèrement voilée de Peg Carrothers anime une foi primitive. Comme pour ses précédentes excursions dans l’histoire de son pays, c’est par une succession très scénarisée d’atmosphères que le pianiste plante le décor d’ensemble où évolue sa musique. Après avoir envisagé ce répertoire en solo, c’est finalement en quintet avec chœur qu’il a entrepris, pour le label Vision Fugitive, une démarche aux confins des genres. 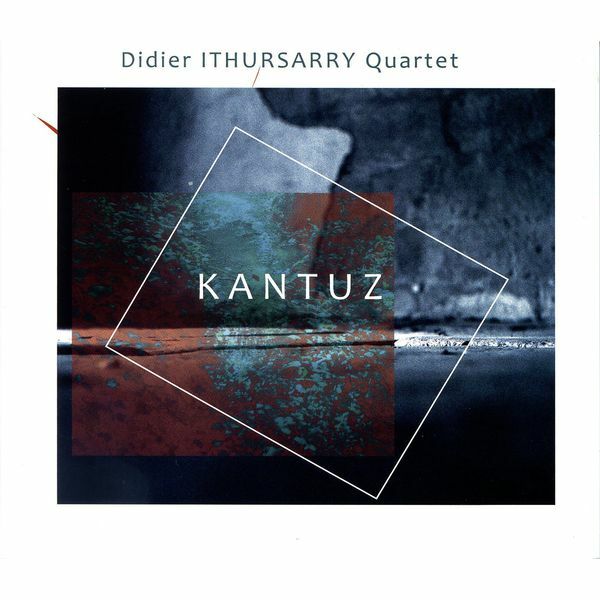 Que l’on considère ici les bulles de jazz (« A Mighty Fortress Is Our God ») ou bien les pièces égrenant des accords diaphanes sur fond de chœur époustouflant (« Lift High The Cross »), tout suggère que c’est l’option collective qui sert le mieux l’album, notamment quand Bach s’invite au détour d’un arrangement, d’une atmosphère ou d’une citation - cf. « Oh God Our Help In Ages Past », morceau inaugural et final ; cet hymne anglican débarqué avec les premiers immigrants emprunte au Cantor une certaine douceur, celle de la nostalgie des déracinés de la Vieille Europe. Dennis grew up in Cardiff and developed a love for song, dance and drama at an early age. His first stage appearance at 8 years old was a self choreographed rendition of “I’m a Yankee Doodle dandy’’ in the heart of Tiger bay in Bute town Community Centre. It was here that he also first experience photography as a child and attended classes in Tap and Jazz dance. At 17 years old he saw an ad in the regional newspaper for a DJ competition. It was for Young Welsh DJ of the year. After practicing what to say between songs and no experience he nervously took to the decks for the very first time on that day and beat experienced contenders to win third place. In that same year he appeared in the chorus line in The Sherman Theatre production of “Damn Yankees’’ a Broadway musical comedy. It was the singing tuition that Dennis received here that led him back into musical performance and it wasn’t long until he was recruited as front man for “3ND’’, a jazz funk electro collective at a time when mutual friends Eric Martin (Technotronic) and Damon Rochfort (NOMAD) we’re featured in the UK Charts, with before he moved on to Sheffield Hallam University in 1994 to study Film, where he worked with a range of notable musicians including Shaun Ward, Bass player with Simply Red and writer of the title track of album “Stars’’ and Britpop minor players “The Longpigs” who had a taste of chart success with “She Said”. His 9 piece funk band “Brained” supported “Freakpower” during their 1995 tour before he joined “Dr Octopus” before heading back to Cardiff in 1998. On arriving in Cardiff, he immediately became immersed in film-making, writing short films and making the occasional appearance as actor in local productions. He was featured in Justin Kerrigan’s cult hit, “Human Traffic” and also appeared several times along side Eva Myles in “Belonging”. A chance meeting with long term friend Daniel Lambert (Johnny Cage and the Voodoo Groove) led to Dennis joining “Strangetown” before making the pivotal decision to go solo in 2012. 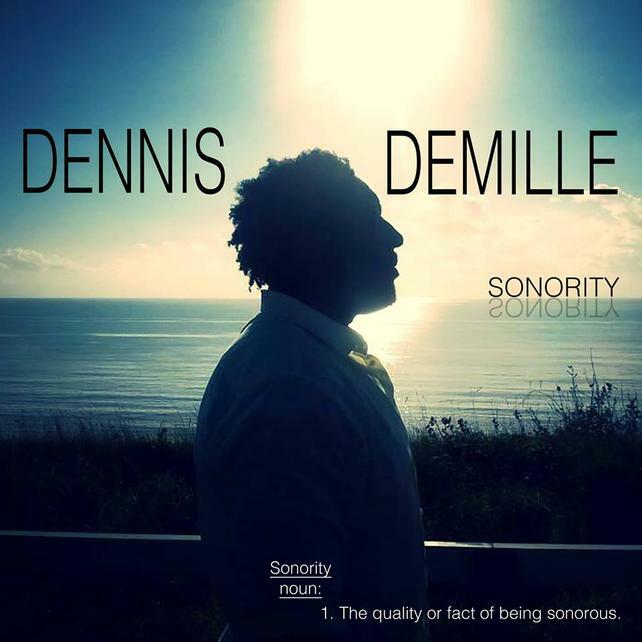 For the first time ever, with full creative control, Dennis finally found his jazz voice and started to carve out a formidable reputation as a powerful and present baritone with a hand in blues, soul and reggae. 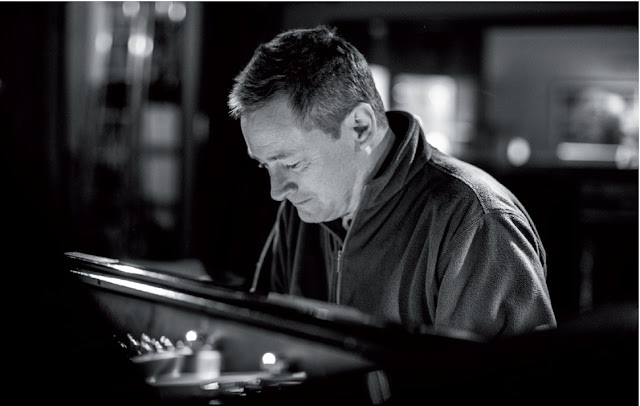 A search for competent players led him to Circo Bar in Bath, where he met pianist Tom Berge and together they worked on his highly acclaimed 2014 EP “Sonority”, a selection of straight ahead jazz standards, including a departure from familiar jazz standards and a new exploration of original material by Andrew ‘Hozier’ Byrne. 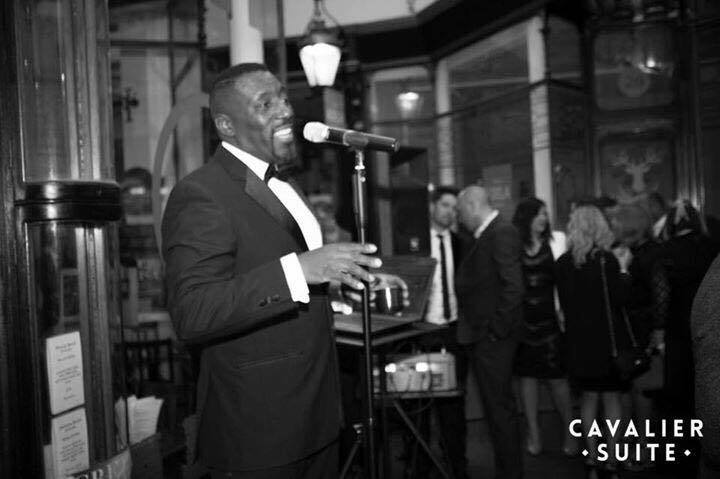 Even though his is essentially a jazz singer Dennis loves to mix the styles at regular gigs as his day to day repertoire consists of Motown Soul, Reggae and pop including songs from Elvis Presley, Lionel Richie, Barry White, John Holt, Aloe Blacc, Lou Rawls, Marvin Gaye and many more well known songs.